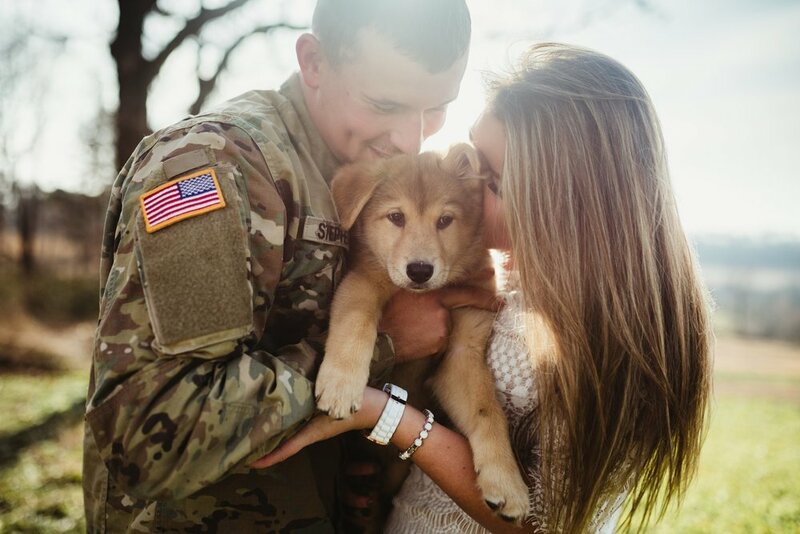 I had so much fun photographing these two and their new adorable puppy, Bear! 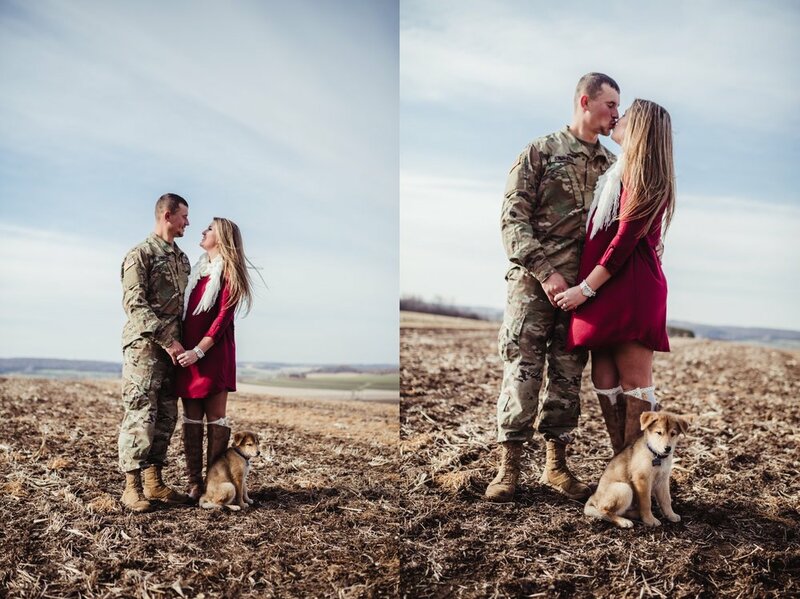 Thank you for inviting me to capture your love and thank you, Kyle for your service. 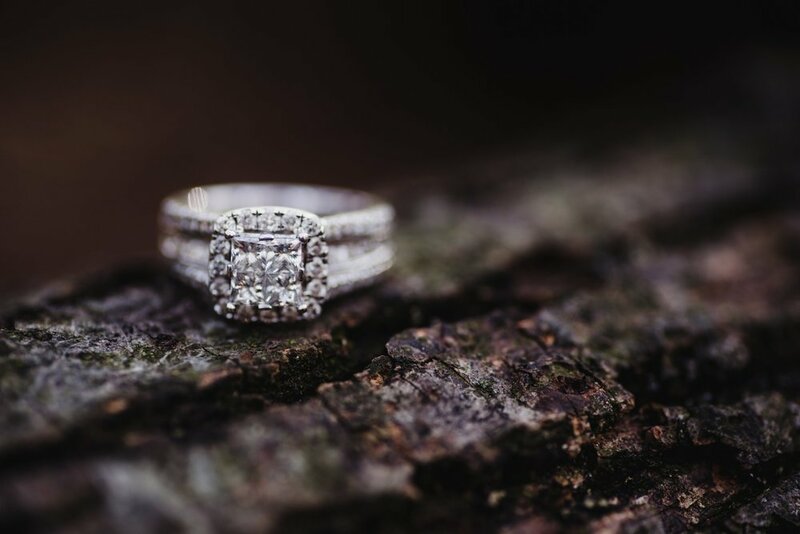 Looking forward to your 2018 wedding!